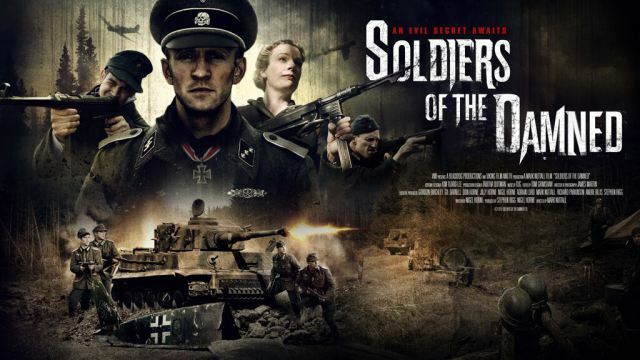 So, I recently watched a little indie film directed by Mark Nuttall, that’s about a group of German soldiers sent behind the Russian border to retrieve an ancient and precious relic, but the enemy woods hold fates far worse than being killed in combat. If you like the war genre and horror genre then you should definitely give it ago; it’s a film with some flaws but story is refreshing and an idea unused before (to the best of my knowledge). This sounds so intriguing and something I’d watch. You might not be able to get a hold of this yet as it was a screener! This sounds interesting! It’s now on my To Watch list. It’s definitely interesting! Some parts are a little predictable but overall the plot is really refreshing.